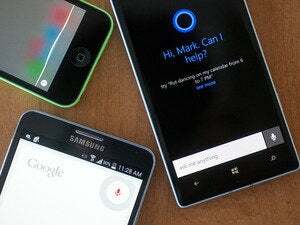 Microsoft disclosed on Monday that it’s working on Project Adam, a platform for interpreting what a phone or computer “sees.” The initiative is designed to help the company’s digital assistant, Cortana, to better understand the world around her. It’s a lofty goal, but wouldn’t it be nice if Cortana understood research projects, too? Yeah, that’s coming too in Cortana’s bag of tricks. The Project Adam announcement was made the same day that Microsoft opened its Worldwide Partner Conference—and the big news there concerned a new machine learning capability that will be added to Microsoft’s Azure cloud technology. For a digital assistant to, well, assist you, it needs to be able to process as much data as possible. Most modern digital assistants like Google Now, Apple’s Siri, and Cortana mine your location, email, calendar, and other frequently accessed sources of data to help predict and inform you of upcoming events, such as an airline flight. In 2010, Google launched Google Goggles, an augmented reality app that can be used to take a picture of the world around you, and then use that image to feed you information. To date, however, Goggles has been more of a curiosity than anything else. Although it’s somewhat like the always-on Kinect sensor that can recognize objects, Goggles works on a smartphone, where continuous use can quickly drain your battery. Enter Project Adam, a specialized corner of a Goggles-like technology. 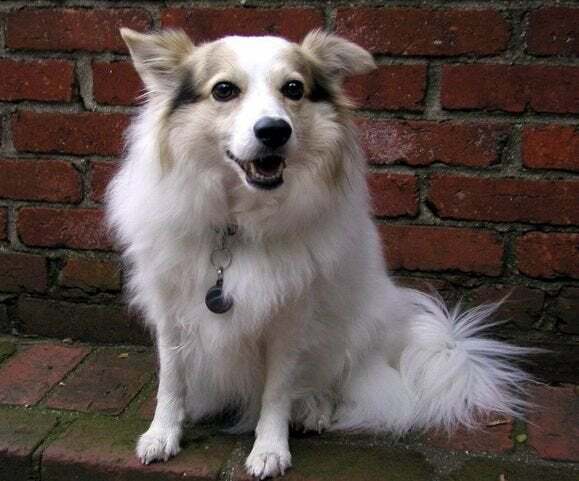 Microsoft claims that Adam specializes in telling the difference between similar objects—like differentiating a Pomeranian from a Doberman. What seems simple to humans requires a “neural network” made up of “massive” amounts of training data and “loads” of computer power. But Microsoft claims to have made breakthroughs in accuracy, performance, and scaling, according to a video the company launched. Microsoft also said Tuesday that it’s adding a new academic research category for Cortana’s Notebook, the assistant’s location for storing user preferences. 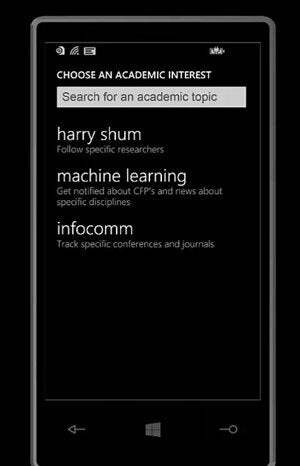 According to a screenshot released by Microsoft, users will have the option to follow different researchers and research topics of interest. “Instead of treating scholarly information as a separate search engine—as competitors do—this information will become a first-class citizen in Bing search results,” Microsoft said. The reference is a subtle jab at Google, which has separated its Google Scholar academic search engine into a separate product. “Microsoft Academic Search is evolving from a research project to a production effort that will leverage the full capability of Microsoft’s flagship search engine, Bing,” says Kuansan Wang, director of the Internet Services Research Center, in a statement.